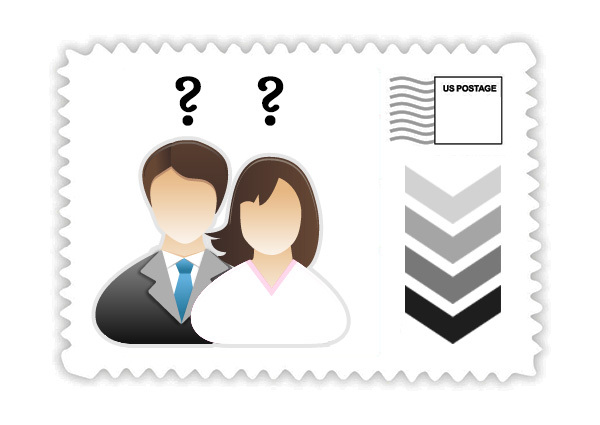 The USPS offers only two forever stamps with a wedding/love theme. 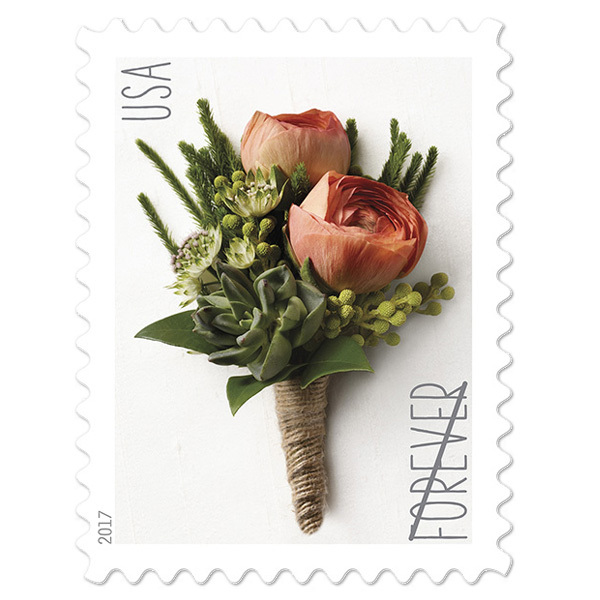 Thankfully, Minted offers thousands of wedding-themed $0.55 stamps as well as other first-class face values that are approved by the USPS. 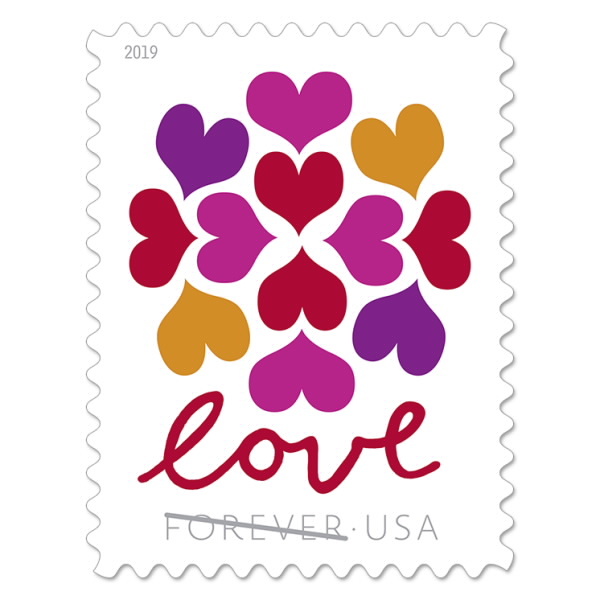 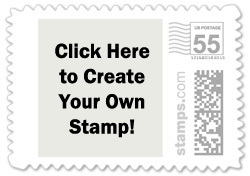 While they are not forever stamps, you likely won't need a forever stamp for your wedding mail unless you buy your wedding postage months before mailing them. 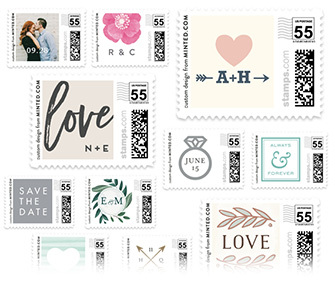 Minted has over 2,000 wedding postage stamps, so don't assume you're limited to just one choice; find the perfect wedding stamps for your invitations!